'Romance', as soon as you hear this word, many things comes into your mind. From starting a flashback of all the movies you have seen, stories you have read and ended at an unidentified feeling of maybe a desire to experience this emotion once. Many call it an emotion of love which stems from our heart but how do we define it? Maybe that’s why so many romantic movies have been made. Here are some best romantic short movies that you can add to your “to-see-list”. I am sure once you watch them you will definitely want to be the one to experience it. 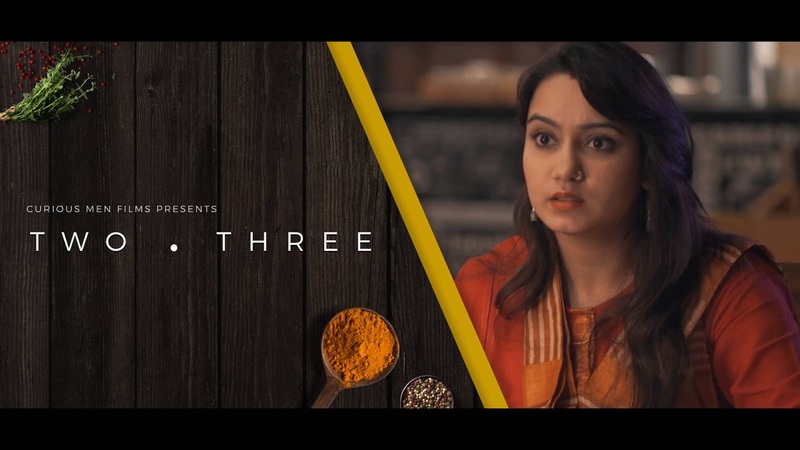 One of the cutest in the list of romantic short movies by Madmidas films starring Nidhi Singh and Rajeshwar is the one which breaks the fear of no love in arranged marriages. 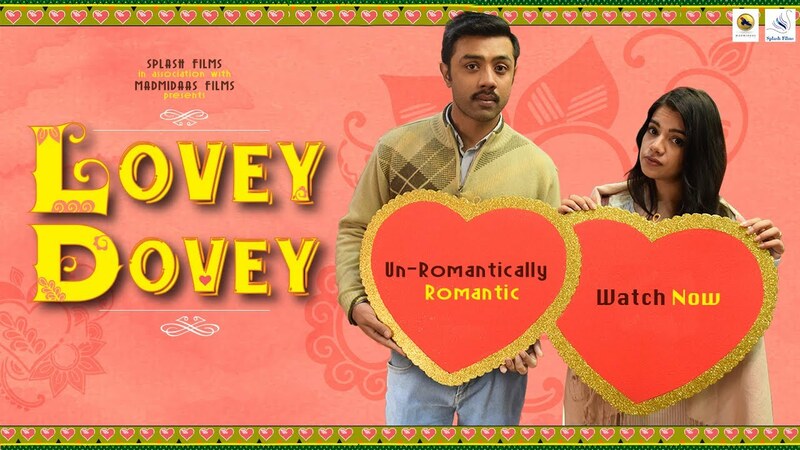 The unromantically romantic and awkward tale follows a story of an army man planning to celebrate Valentine’s Day with his wife and woo her. Of all the movies we have seen none focus on the post marriage struggles of lovers. This quirky tale follows the aftermath of a romantic marriage which is inclusive of disagreements and fights. Two professionals, husband and wife indulge into small fall outs due to their professions. To know what happens next watch this movie. Work in office, don’t know how to declare your love to your office crush then you should definitely watch this romantic short movie. 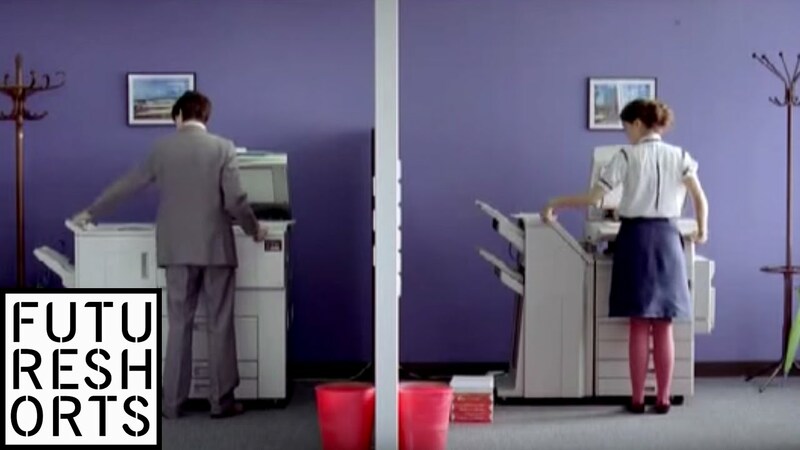 Presenting an inventive way of wooing the other, the flick shows the first meet of the girl and the boy in the office. In the list of many short romantic movies this one is cute, quirky at the same time full of the feels. Met someone somewhere, sometime but he or she is struck in your mind. You want to find her but don’t know how. Don’t worry this Oscar winner Disney animated movie gives a kick start to your imagination. Showing the tale of the first awkward meet between girl and the boy. In this movie the romance between them sparks with the magic of paper planes. A moment comes in our life when everything just seems dull, boring and repetitive. In this moment the only source of joy is your other half. This short romantic film focuses on just that. The lonely man finds himself staring out of his window and finds that person for himself. They don’t talk still they communicate and soon love joins them. Well, love can certainly be defined as “ek aag ka dariya, jise doob ke Jana h”. A beautiful tale following up ever present theme of separation. 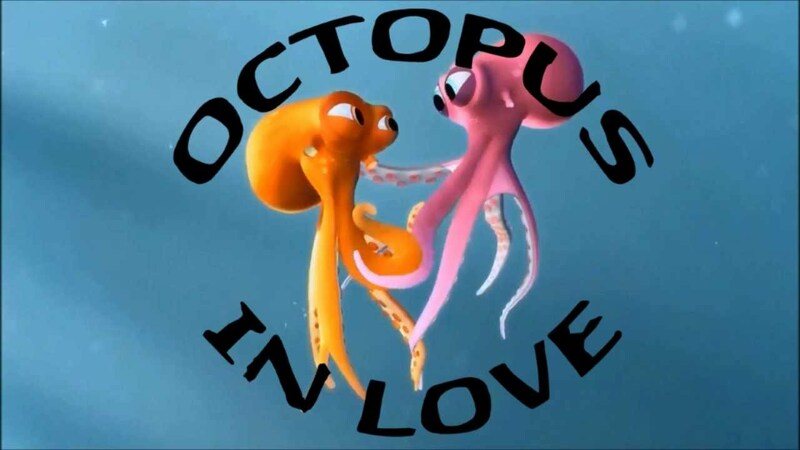 Yes, the cutest octopus couple separates and what follows is hilarious journey to save the other. Romance may not be evident but the sheer determination and courage it brings is commendable. One of the most beautiful stories on love from India on YouTube today forwards the evergreen arranged marriage in all its essence and strangeness. This flick presents an alone conversation of the boy and the girl who have a detailed and honest twenty question session. It’s modern, charming and adorable. After reading one of the greatest love stories of all the times, ROMEO AND JULIET, I have always wondered what if Romeo and Juliet were alive today. They must have ran away, started a new life and lived happily ever after. This tale presents a completely different view of this love story in the romantic short movie. “The best of the most beautiful thing in the world cannot be seen, heard or even touched, they must be felt within the heart”- Helen Keller.